Here at Radio X, we’ve been thinking about Valentine’s Day and how we want it to be a day that everyone can look forward to. It doesn’t take much to make someone’s day, and the small gesture of sending an awesome bouquet can make the biggest difference! 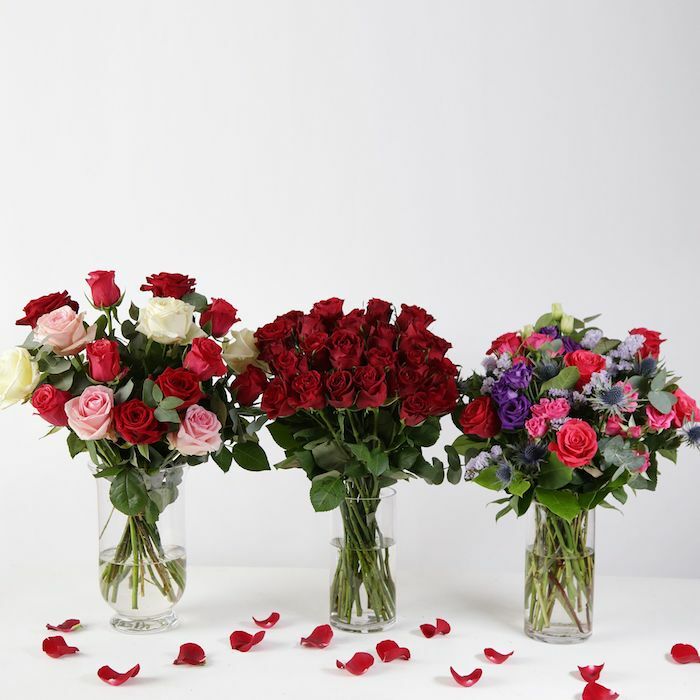 So this year, we’ve teamed up with Zing Flowers to help add a little zing to the 14th February by celebrating ALL the amazing people in your life, be it friends, colleagues, family or partners. Enter the competition below and you could be in with a chance of winning a bouquet for every month of the year, plus a champagne dinner. At Zing Flowers, they believe the little moments matter and the smallest gestures make the biggest difference to someone’s day. To put it simply, Zing Flowers believe that life is made up of a million incredible moments, and by adding a touch of zing, they can bring a smile to them all. 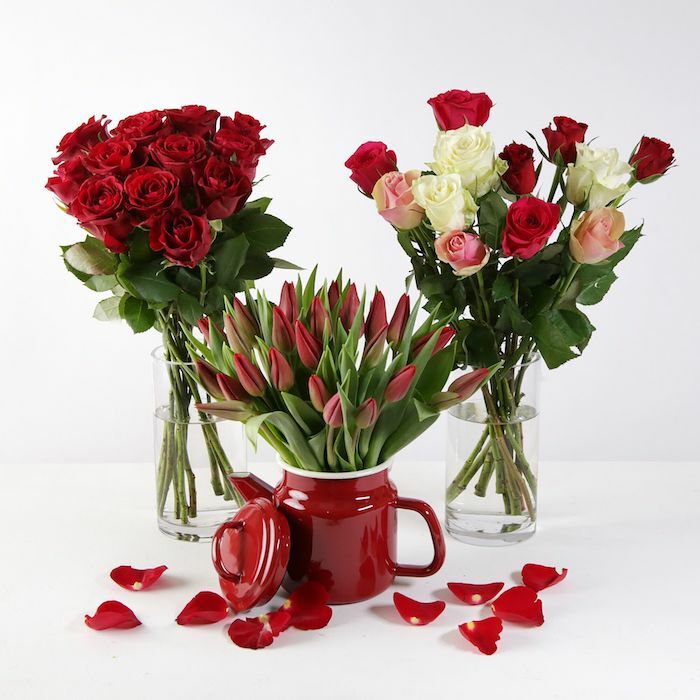 For last-minute gift inspiration, delivered in time for Valentine’s Day, have a look at their Valentine’s Collection.